Bon Accord Cottage is the former Managers residence located at the site of the Bon Accord Mine. It is a spacious cottage with 4 bedrooms, a large bathroom and 2 toilets and is ideal for a large family or group. 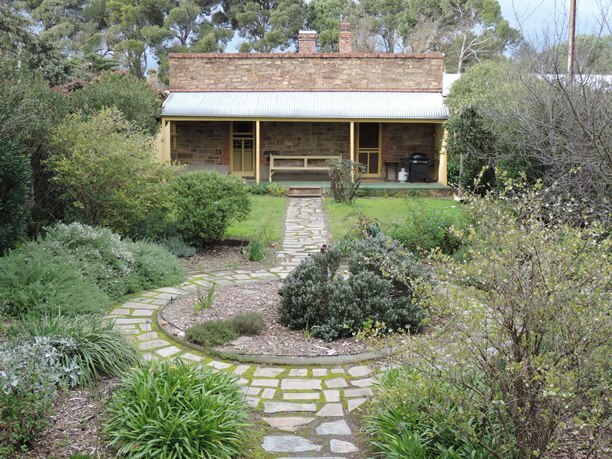 The Bon Accord Cottage features air conditioning, combustion heater, laundry facilities and a cottage garden with BBQ. Book 3 nights and pay for 2!